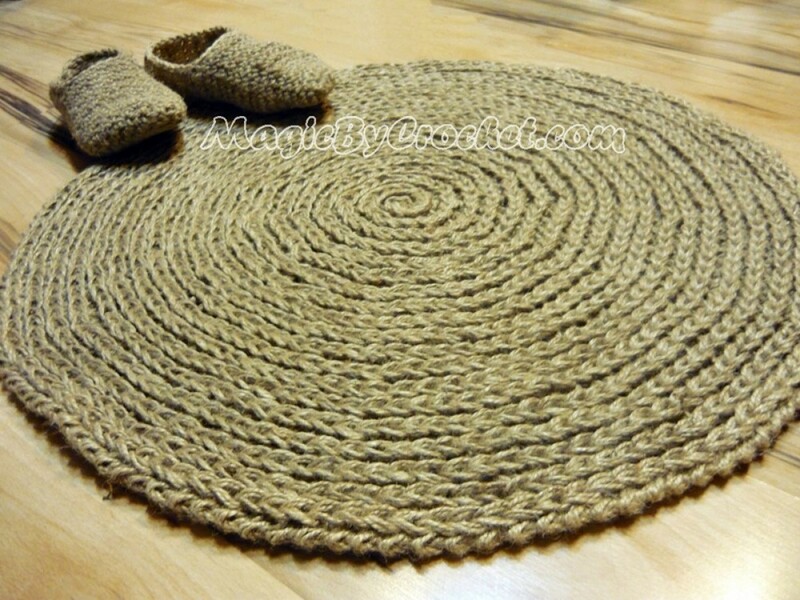 All jute rugs can be customized to fulfill your request. Do not hesitate to contact us. 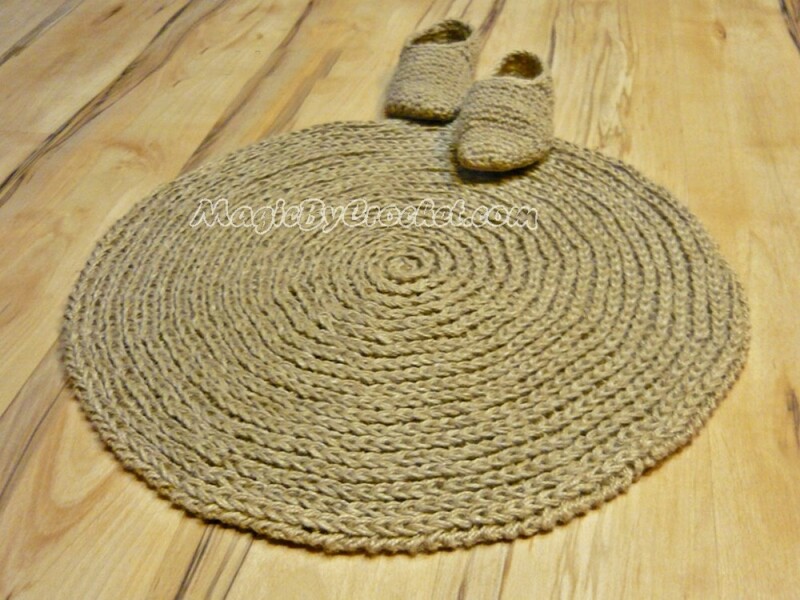 We make this beautiful rug made of 100% natural jute, 2 strands, 2 ply natural, twine. 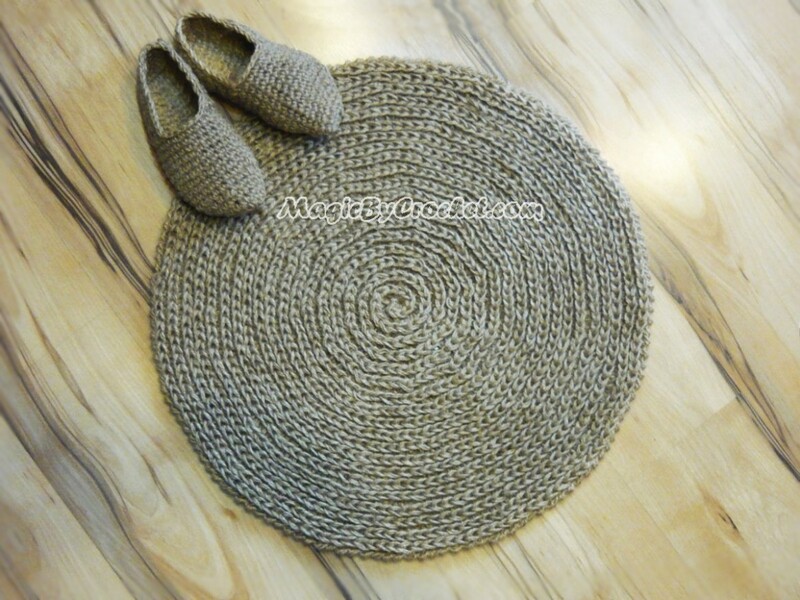 Color: tan- natural jute. Shades depend on light and may be different for each rug. Hand wash and lay flat to dry. Easy to reshape.